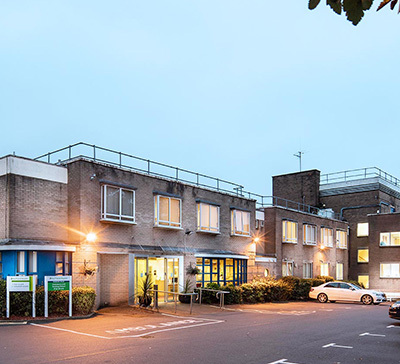 Mr Chadha has two private clinics every week at Eye Care Scotland, a purpose built comprehensive eye unit at BMI Ross Hall Hospital, at Crookston Road, Glasgow. He performs surgery under both local and general anesthesia at this site. 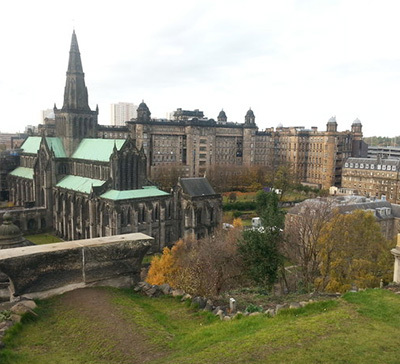 Mr Chadha has a weekly private clinic at Nuffield Hospital which is located in the West End of Glasgow, a stone’s throw away from Gartnavel General Hospital. He performs surgery under both local and general anaesthesia at this site. 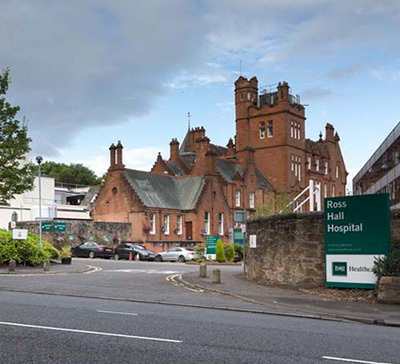 Mr Chadha’s NHS practice is based at the Tennent institute of Ophthalmology in Gartnavel General Hospital, Great Western Road, Glasgow. His operating lists are a mix of cataract surgery, oncology and oculoplastics (eyelid, lacrimal including watery eye,orbit including thyroid eye disease) cases. 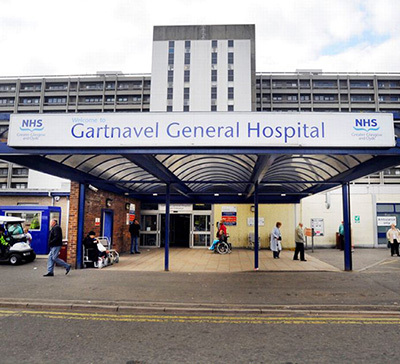 Mr Chadha also runs NHS clinics at the Glasgow Royal Infirmary where he has good links with the Canniesburn Plastic Surgery unit and performs combined surgery on the complex cases. Your Phone Number and Email are completely safe with us and we will never use them for marketing purposes. Note: Any advice given in response to this query/ enquiry does not constitute a medical opinion.